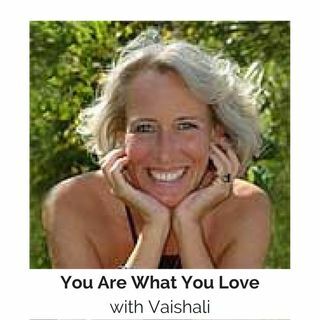 Janet & Vaishali chat with listeners and share wisdom, healing, insight and support. Their spectrum of information will meet all your personal & spiritual growth needs. With Vaishali's gift of life purpose analysis and Janet's gift of pattern healing, you'll learn how to Empower what you want in your life and Neutralize what you don't want. Listeners are encouraged to call in with questions at 877-230-3062 for guidance and assistance. You can also join Janet and ... See More Vaishali in the chatroom at www.PurpleV.com where the show will stream live or in the chatroom at: www.ctrhotspot.com/chat.